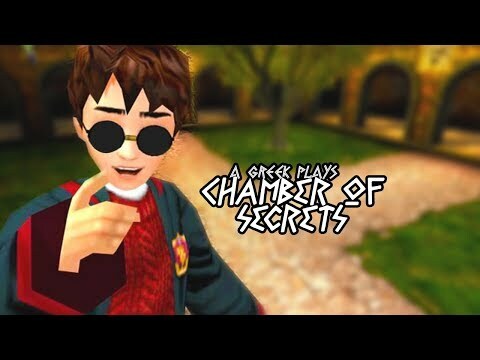 sidenote: it's kinda funny how all the auto-created thumbnails youtube made for this were of Lockhart... he'd be pleased. outro music: Music by Kevin MacLeod. Available under the Creative Commons Attribution 3.0 Unported license.